Paul has over 20 years experience as an Investment Advisor in Kitchener Waterloo and Guelph. 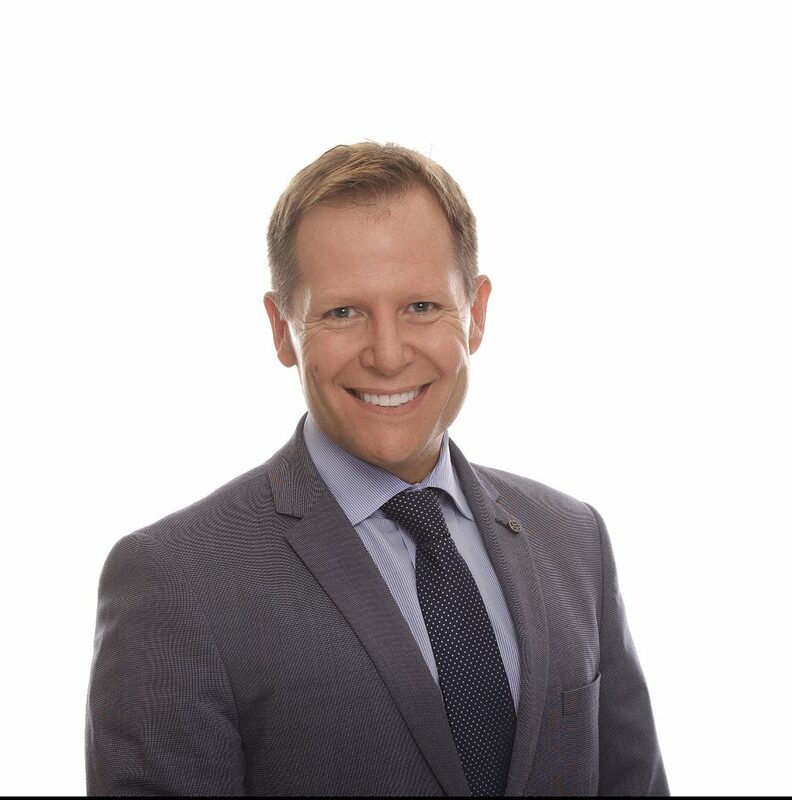 Paul holds a bachelor in Economics from The University of Western Ontario and completed his studies in Business Administration at Wilfrid Laurier University. Paul reached a milestone in 2007 when he joined the President's Council, a distinction reserved for high performers within his firm. He and his wife Katie live in Guelph with their two kids. Paul is an avid skier and cyclist and is involved in fundraising. As a Certified Retirement Specialist, I stress the importance of having a plan to help you retire in comfort with dignity. We cant predict the future, but we can plan for it. The time to plan is now! Remember, it wasn't raining when Noah built the ark. A plan is only useful if you take action. Like joining a gym. The membership itself won't make you physically fit. Actually doing the excercise will produce the results. That's why we conduct the 3 meeting process....to make sure you stay on track and are moving towards turning your dreams into reality. Janet has worked with our team for a number of years. She is fully licensed to execute trades. She brings exceptional orgization skills and a high level of customer service. Janet works with Betty Ann to ensure that all account administration is managed efficiently on a timely basis.